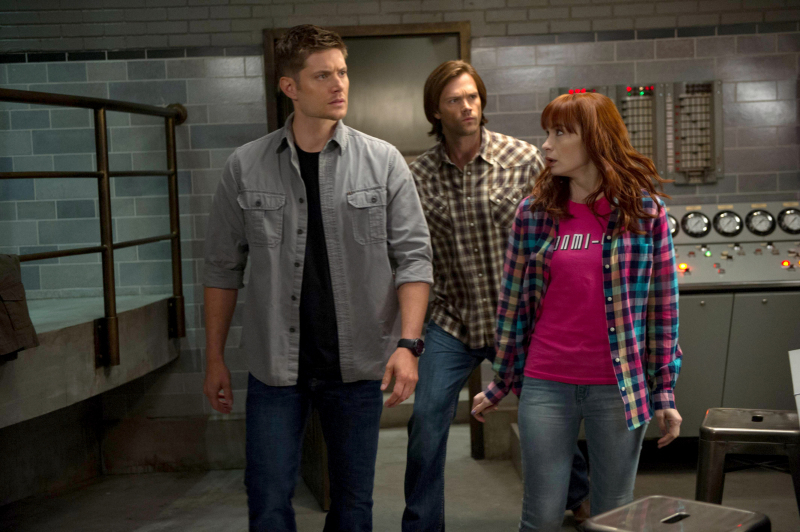 “Slumber Party,” SUPERNATURAL’s fourth episode this season is not only bringing back Felicia Day’s Charlie, but it’s also digging into THE WIZARD OF OZ. And now, we have some photos from the hour. Take a look!